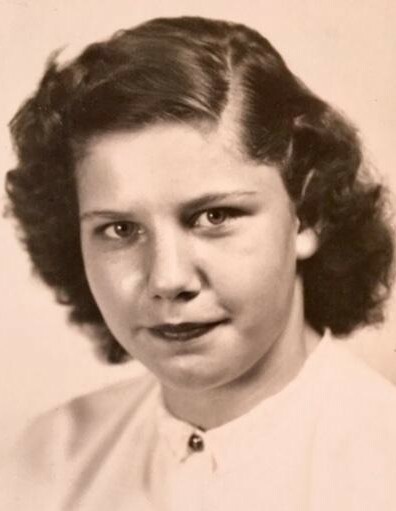 Obituary for Virginia (Taylor) Ropp | Young Funeral Home And Cremation Services, LLC. Virginia Taylor Ropp, 83, formerly of Claysville, passed away April 6, 2019, with her daughters by her side. She was born to the late Marion and Madeline Taylor, January 07, 1936, in Washington. Virginia is a graduate of Claysville High School. She was married to the late George Thomas Clark. Virginia is survived by three daughters: Sandy Thompson, of Hickory, PA; Diana Hercules, of Dallas, WV; Linda Ely, of Washington, PA. And her sister Janet Wikstrom of Chapel Hill, NC. She is also survived by six grandchildren: Tiffany Thompson, Kenny Thompson, Michael Ely, Lauren Krampert, Kristy Clark and Tia Odom; and three great-grandchildren: Mason Overdorff, Taylor Ely and Teagan Odom. Proceeding in her death is her beloved son, Thomas Clark of Claysville, and siblings: Charles Taylor, Marion “Ralph” Taylor, “Lefty” Taylor and Hilda Danley. Virginia was immensely proud of her family, and loved playing bingo. Family will receive friends at Young Funeral Home & Cremation Services Inc, 219 Main Street Claysville, PA. 724-663-7373, www.youngfhinc.com On April 9, 2019, at 11 am till 12 p.m. time of service.